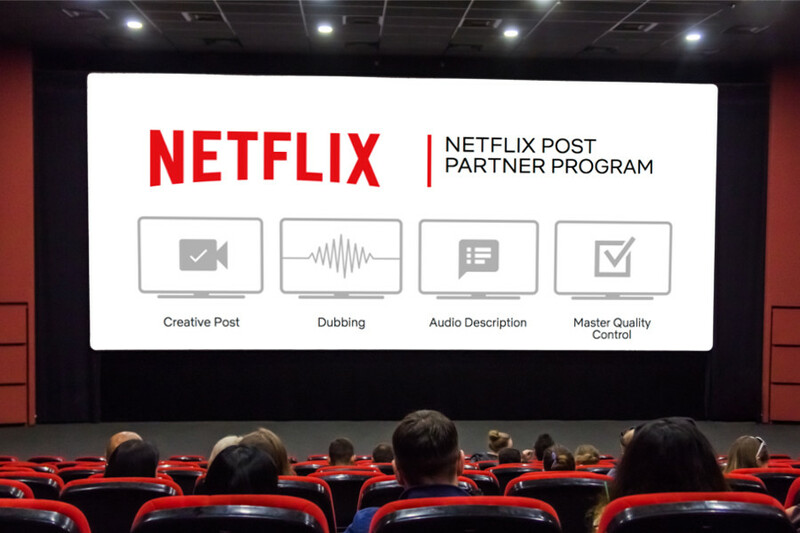 A few weeks ago in the Resurface Newsfeed, we took an in-depth look at the new Netflix NP3 Program (Netflix Post Partner Program). The NP3 Program’s purpose is to strike the necessary balance between consistency and scale: The creation of a global ecosystem of post houses who meet or exceed Netflix benchmarks across core technical and operational disciplines. In so doing, Netflix can support creative intent and choice in the knowledge that quality isn’t compromised. At the same time putting in place a supply chain capable of reliably delivering unprecedented levels of content. From the response to that post, it’s clear that post production houses want a piece of the action. At the time of our initial article, the Creative Post category of the Netflix NP3 Program website remained under wraps, with the first wave of signed-up post houses due to be unveiled in the weeks which followed. 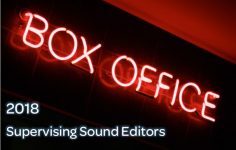 Sure enough, a few weeks later, the Creative Post List now features 66 audited, on-boarded and accredited post vendors, and is growing daily. 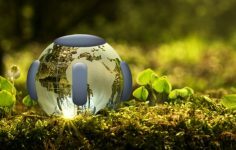 Many of these 66 companies have multiple facilities, whether in different parts of town or across the globe, meaning there are 97 post houses overall. Looking at the list, it’s encouragingly diverse. The post houses featured cover the spectrum from large to boutique, corporately owned to independent, Film and TV specialists. Unsurprisingly dominated by LA-based operations, there are however post vendors represented from England, France, New Zealand, Mexico, Argentina, Brazil, Canada, The Netherlands and Wales. In each case, their Netflix NP3 Program status (gold, silver or bronze) is shown, along with a brief company overview and full contact details. 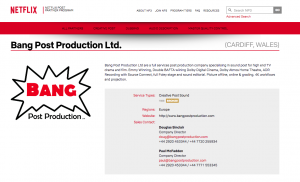 Being an audio-focussed site, we were naturally drawn to the partners offering audio. 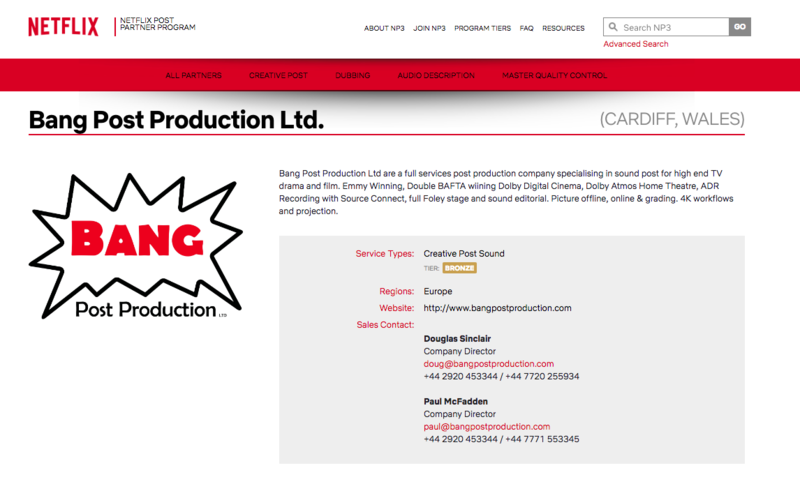 Of the 66 companies already accredited at the time of writing, nearly two thirds offer audio post production. For the most part, these are full-service post facilities such as The Farm, Envy, or Warner Bros Creative Services. Achieving Gold would appear to be more elusive where the facility is audio-only, possibly a factor of the higher level of overall infrastructure required (with that infrastructure typically only present where the demands of picture post are in play). Only Westwind Media have reached Gold as a single-category vendor. Conversely. of the facilities categorised as both Creative Post Sound and Creative Post Picture, 16 have achieved Gold in the Sound category. As outlined previously, step one in becoming an accredited Netflix post vendor is to complete and submit the NP3 survey. Comprehensive in nature, the survey is designed to document and codify the workings of each post house from a technical, staffing and security point of view. 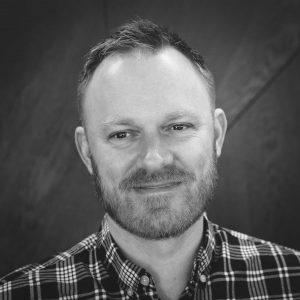 Resurface spoke to Jack Edney, Operations Director at The Farm Group about their experience of achieving Netflix Gold standard in both Creative Post Sound and Creative Post Picture. “Ultimately, there is nothing in the Netflix NP3 Survey which is a newly-imposed requirement for us. It’s less a case of implementing entirely new technology or practices, more a case of documenting our existing setup, perhaps tweaking here and there as the process has evolved. Over recent years we have built a great working relationship with Netflix, they’ve always been very approachable. Completing the survey is more like reaching the mutual goal of that process than starting it”. “We’ve always had a need to be ready and able to respond to RFPs and tenders for complex work, so this kind on ongoing audit and self-examination is something we are fully versed at”. Although kit investments weren’t directly imposed as a result of The Farm going for gold, much of their recent investment has been very much aligned with the programme’s principles. 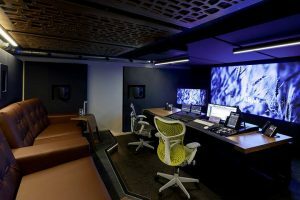 For example, Edney mentions their recent Dolby Atmos investment: “In recent months we’ve opened or converted five audio rooms to Dolby Atmos spec, three in Soho, one in Manchester and one in LA. The impetus for that has been Netflix, but also Sky and Amazon, all of whom have Atmos requirements with us”. Coming at it from scratch, NP3 provides a blueprint, removes ambiguities around infrastructure and creates an even playing field of standards. Lighting the way to a simplified path allowing the industry to cope with the ongoing increase in content. As highlighted in our first article, the chances are that many Resurface readers will already have worked with Netflix, either directly or indirectly. 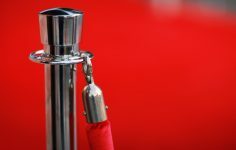 For those post houses already directly engaged, none of what’s laid out in the Netflix NP3 program is likely to be a surprise, having already met NP3 requirements under a different banner. Much like The Farm’s experience, the signup process is more a case of taking stock, of documenting and auditing those capabilities. All the while engaged with the Partner Program team at Netflix. This, after all, is a two-way street.